in Dallas with an assortment of gold, silver and bronze medals. 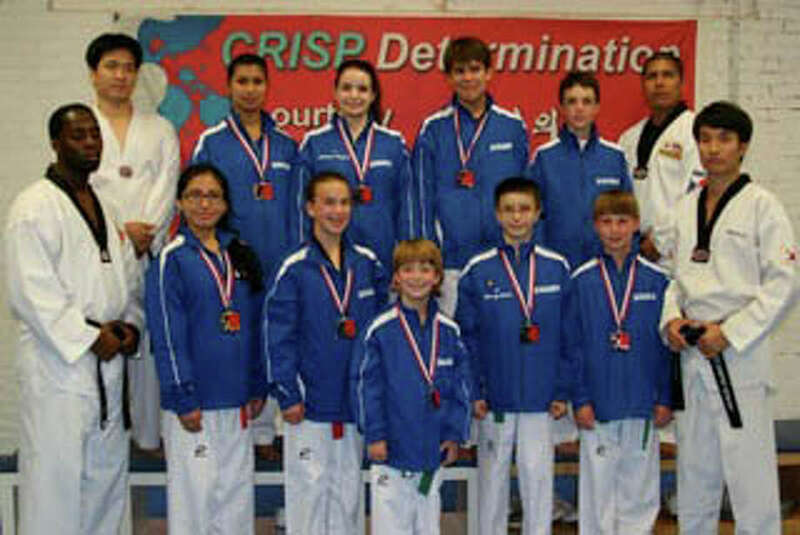 Perseverance, and Determination -- as a motto and aided by World Championship's leader Master K.J., the students trained with determination and perseverance to compete on the nation's largest youth level. Championship with four gold, one silver and seven bronze medals.